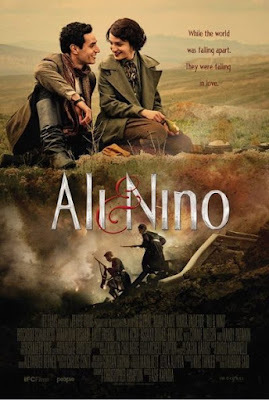 Beautiful to look and moving story of Ali, a Muslim young man with royal blood who falls in love with Nino, a Christian noble woman during the first World War in Azerbaijan. As the Russian Empire falls and the Bolsheviks conflict arises as the people of Azerbaijan try to stand up to the new oppressors. One of the best historical romances of recent vintage this film is probably not on anyone's radar thanks to it's being picked up by IFC Films who appear to have simply placed it in to the VOD world with very little promotion. (I certainly did not notice any theatrical release). This is a film for anyone who longs for epic romance on the order of TITANIC or DR ZHIVAGO or any similar romances. 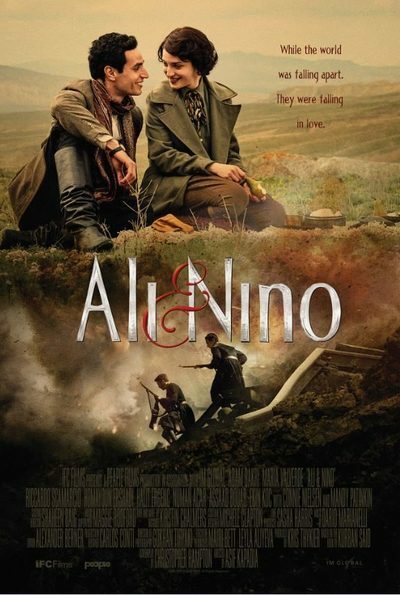 If you love historical films ALI AND NINO is a must. Currently out on VOD from IFC Films.